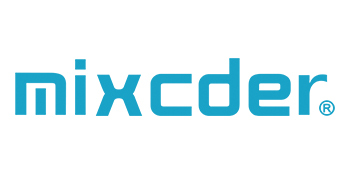 Mixcder will never be self-satisfied and stop its study in science and art, but keep pace with the times and continue its creative development of audio products. Our mission is to give every consumer a chance to choose and listen to music freely, and help them to enjoy the most out of what they love. 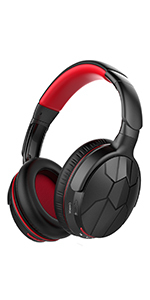 Finished with black and interior red, these headphones looks and feels really nice. 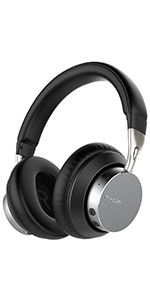 With the large padded leather ear cushions they are really comfortable on the ears giving you maximum comfort whilst enjoying the music. Put your HD501 wireless headphones on, immerse yourself in the music world, and you can feel what the artist's intended to tell you. 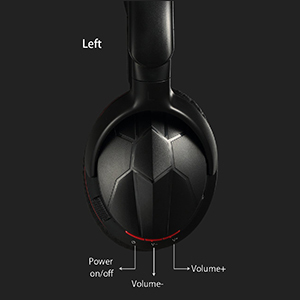 Ear cup controls let you easily switch between calls and music on your smartphone. 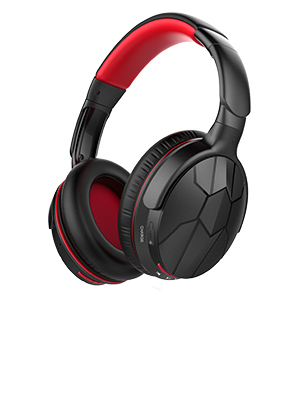 High performance dual 40mm drivers stream precision highs, warm mids, and deep bass. 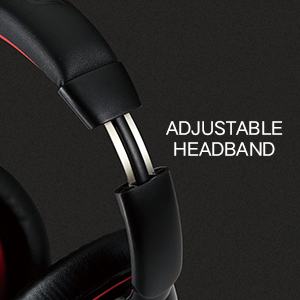 The adjustable headband rests gently on your head, and ear cups rotate for a personalized fit. Well-sealed ear pads reduce the noise from outside and 40mm speaker driver detailed wireless technology provides more exact and natural sound than traditional stereo and a major step forward in the modern listening experience. For phone calls in windy or noisy environments and control buttons allow for taking and ending calls and commanding music playback without having to remove the wireless headphones. 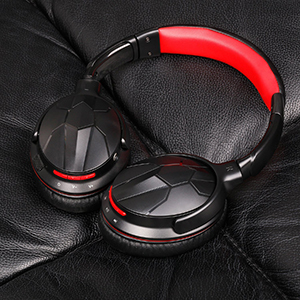 Up to 20 hours of music playing time, only charge it for 2-3 hours then lets you take it with you for long journey.it supports wireless and wired modes, the package includes a 3.5mm audio cable. The adjustable headband rests gently on your head and rotatable ear cups for a personalized fit. Soft cushions cradle your ears, and all materials are lightweight and built to last.